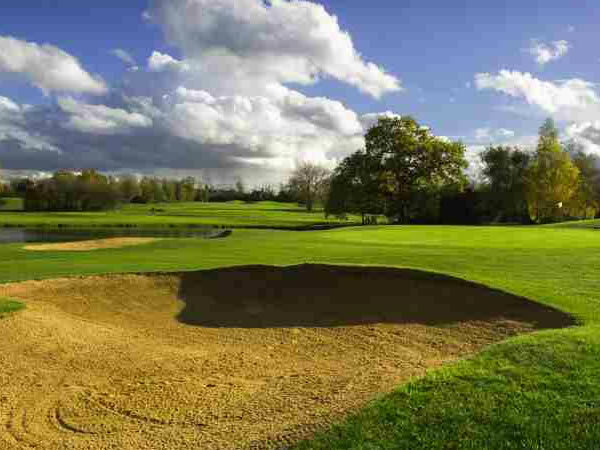 If you’re looking for a game of Footgolf in the Romford area, then you need look no further than Stapleford Abbotts. The Footgolf course is integrated in to the Prior Course which is 2,117 yards, Par 67 and has 18 holes. 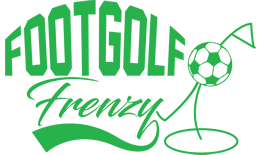 This is a relatively open course, with few trees, however the gentle undulations mean that even the most experienced Footgolfers will find the challenge they are looking for. Footballs are provided free of charge. Being a well-established Golf Course, there are plenty of options to extend your game and day out. There is a bar and restaurant which welcomes everyone. This is a great opportunity for footgolfers in the Essex area. Beginners and experienced players will find something of value here.